Triway International Group was incorporated in 1993. Triway provides professional training and visits programs designed for Chinese delegations in the U.S.
Headquartered in the greater Washington, DC. area, the company has hosted thousands of government officials and business leaders from China and created tailored training programs in various fields. 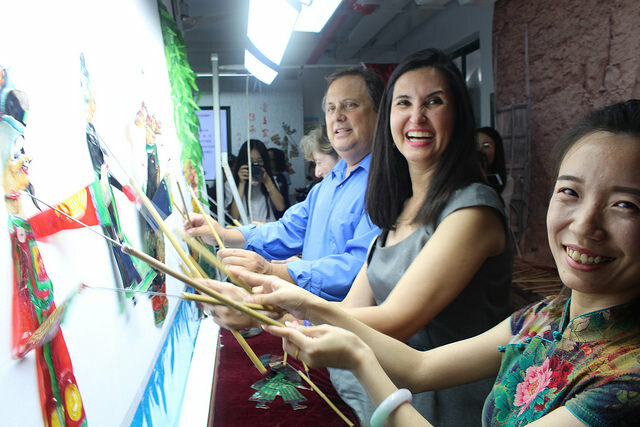 The programs provides Chinese officials with opportunities to learn the expertise in the technical fields and gain a better understanding of the American culture and people. Beginning in 2008, Triway has expanded its services to secondary and post-secondary education. 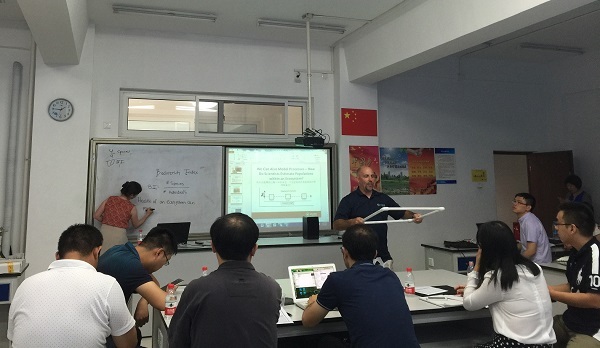 Triway has collaborated with AASA to host many K-12 educator and student delegations from China. Through all these visits to US secondary schools and meetings with American school administrators, teachers and students, Chinese delegates have gained great learning experiences as well as deep understanding of American K-12 education system. 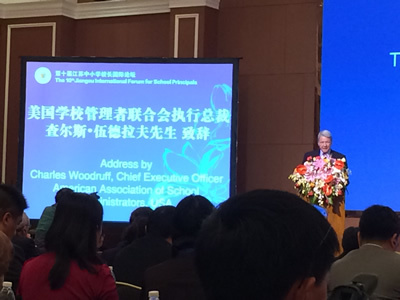 Triway hopes its long-term relationship with AASA will be the bridge to connect K-12 education between China and the U.S, so that the friendship between two great nations will continue through more and more academic and cultural exchanges. 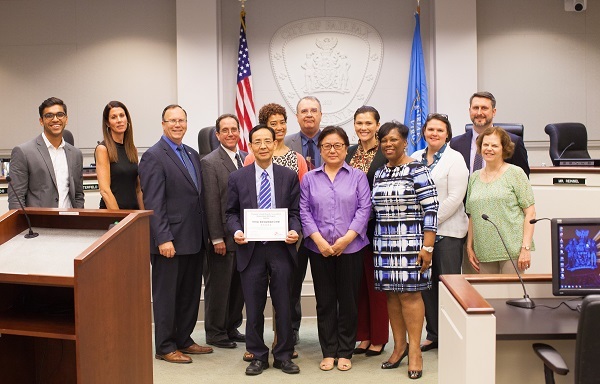 Triway International Group was nominated to the Virginia School Board Association (VSBA) 2018 Business Honor Roll for great service to Fairfax City Public Schools (Va.).